Demonstrating that the dog, as a companion to man, can be a respected member of the community. Below, please find the link to our Training Class Application. This application is used for all classes as well as for the CGC and TDI tests. It is an on-line fillable form. The fees for the various clases and tests are located on the Class Schedule. You can fill the form out on-line and then print and sign it. Other forms: New Member Application; Annual Member Renewal Form; The CVOC Constitution and By-Laws, Etiquette Statement and Dues Schedule are located on the "About Us" page. The Training Class Application must be filled out in its entirety and accompanied by your dog's current and up to date shot records and the fee for the class and/or Test. If you are enrolling a dog in a class for the first time, please contact Suzanne Hefner (Contact page) or the class instructor to schedule a behavioral evaluation - prior to submitting your application. Pre-registration is required - no later than one week before the class starts. For more informaion, contact the instructor or one of our class registration contact people. Multiple dogs - one owner. 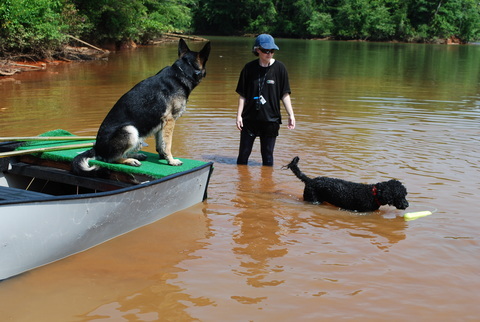 Each dog must have an application and be registered for the class with appropriate shot records. 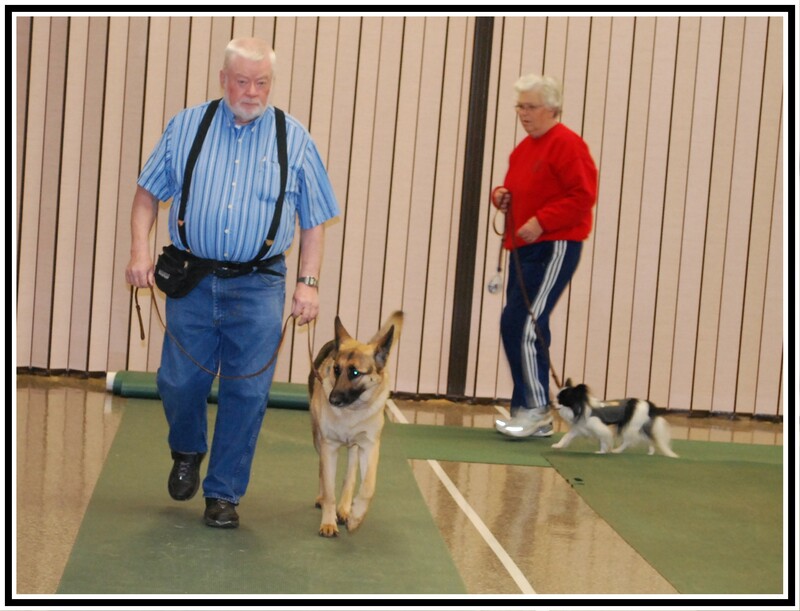 If the owner/handler has two dogs in the same class, they must each have a separate handler. Membership information is available through the "About Us" link above. Click here to view and print the CLASS TRAINING/TEST APPLICATION This is an on-line printable form. Fill it out and then print and sign. CLICK HERE TO VIEW AND PRINT THE 2018 SCHEDULE! CURRENTLY TAKING APPLICATIONS FOR THE MARCH CANOINE GOOD CITIZEN PREP CLASS - March 15, 2018 through March 29, 2018! CGC Test APril 12, 2018! 2013 CVOC. All rights reserved.